As you may have heard or read, there is a reality celebrity in the news who is exploring the use of a surrogate to carry a third child due to two previous, very complicated pregnancies. Doctors have warned her about the severe health risks of carrying another baby because she has suffered from placenta accreta during her last pregnancy. This mother of two began considering surrogacy after two doctors told her it could be life-threatening for her to get pregnant again. Placenta accreta is just one of a range of abnormalities of the placenta that may occur with pregnancy. Most of them are caused by an abnormality in how the placenta attaches to the uterus. 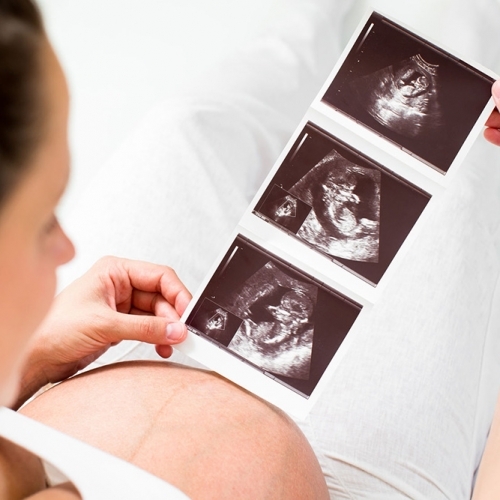 This happens early in pregnancy and then may show up on an ultrasound later during the pregnancy. Sometimes it isn’t even discovered until delivery. 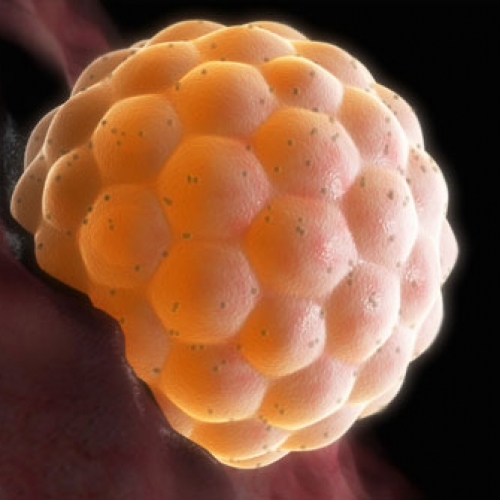 Very early in pregnancy the fertilized egg lands in the uterus and starts to grow. Quite soon, the dividing cells “differentiate” into those that will form the baby and those that will form the placenta. Under normal circumstances this occurs high up inside the uterus. The placental cells bury themselves in the lining of the uterus, stimulating the uterus to increase the blood supply while the placenta itself forms the blood vessels needed to carry blood and oxygen to the baby. Sometimes, however, the placenta attaches to the wrong place and/or attaches too deeply, penetrating the actual muscle of the uterus. This means that when the baby delivers, the placenta cannot come loose because it is too deeply embedded in the muscle. It then has to be physically removed either by being pulled out by the obstetrician’s hand or scraped out with a surgical instrument. These abnormalities are more apt to occur if the uterus has been scarred by a previous surgery such as a dilation and curettage (D&C) or a cesarean section (C-section). If the placenta tries to attach to the area of the scar, it has to penetrate deeper in order to gain an adequate blood supply. One of the more common of these abnormalities is a placenta previa, where the placenta grows low in the uterus and is in the way of the baby so the baby cannot come out. Often the attachment site is where there is a scar from a previous cesarean. It is not uncommon early in pregnancy to have an ultrasound that shows a “partial placenta previa.” In this case, the placenta covers only part of the cervical opening. Since the upper part of the uterus grows more than the lower part does, frequently the placenta moves up and out of the way as the pregnancy progresses. If it does not move out of the way or completely covers the cervical opening, however, it is going to start to detach from the uterus when the cervix starts to dilate. This inevitably results in a massive hemorrhage and therefore a cesarean section is usually advised, to be done before the patient begins her labor. Placenta accreta occurs when the placenta penetrates too deeply into the uterine muscle. This can be at the site of a placenta previa or at any other site in the uterus, often but not always in the area of a previous uterine scar. This may not bleed at all during the pregnancy, but can cause heavy bleeding at the time of delivery until the placenta is manually or surgically removed. The most serious form of placental abnormality is a placenta percreta where the placenta penetrates all the way through the uterine muscle. This virtually always requires a hysterectomy. If diagnosed prenatally by ultrasound, delivery is usually recommended by cesarean at a major medical center where all the facilities and personnel needed for a major hemorrhagic event are present. 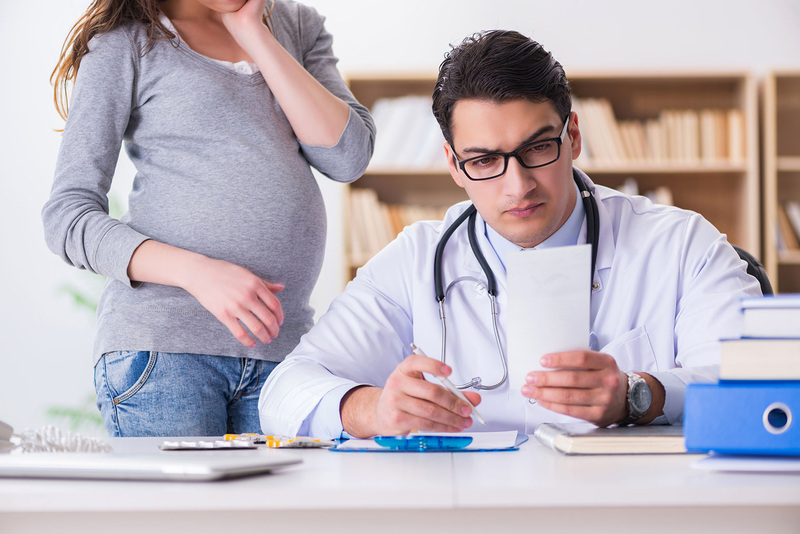 In our practice, the question arises as to whether a pregnant woman with one of these problems may travel. With a placenta previa, since a major hemorrhage can occur any time the cervix starts to dilate, we usually advise that the patient never travel far from a medical center where emergency c-section and blood transfusion are immediately available. No one wants a massive bleed to happen in a moving vehicle, whether by land or air. An exception to our rule might be a pregnant woman who is living in a place remote from medical care. 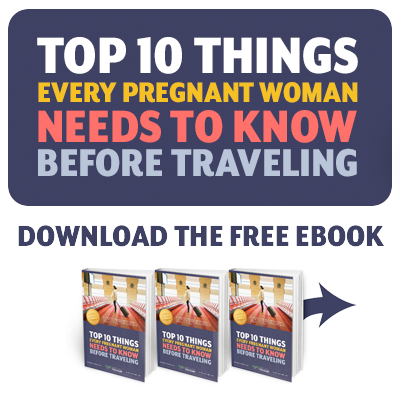 It would be wiser for her to travel early in pregnancy to a place where these modalities are available. Although a placenta accreta is less apt to bleed prior to delivery, the same precautions apply. Also, since the placenta is attached abnormally, it may start to become detached from the uterus prior to or early in labor (placental abruption), again requiring emergency intervention. In these conditions, taking the appropriate precautions will go a long ways to ensure a healthy outcome. Safe travels… until next time.